After a scheduling conflict at the beginning of the season, I am pleased to announce that we have gotten Gahlord Dewald scheduled for Feb 28th at 2pm Eastern! 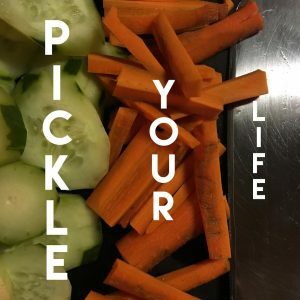 On January 28th at 6pm pacific time, join Nat Evans for a live performance and cooking show: Pickle Your Life! Evans will be making Zen temple style pickles with live music & sound accompaniment. Gather ingredients from the list ahead of time and cook along with this live streamed performance as Evans discusses pickle making techniques, corporate food processes, the lives of vegetable cells, and our every day lives. Plus, interdisciplinary artist Coley Mixan will be performing on electric guitar for Pickle Your Life! 4 tablespoons of chili flake – ideally Korean chili flake, though any will do, or use your own favorite chili flake! Several books of importance to you – have them nearby to add weight. Make sure to pick good ones! The video from the fantastic Keyed Kontraptions performance is now up on our YouTube page. Subscribe and enjoy! I’ve gotten Tammy Evans Yonce’s wonderful performance uploaded to YouTube, and I’ll try to get the Keyed Kontraptions videos edited and uploaded by the end of the week. Enjoy! Keyed Kontraptions will be performing Tuesday, December 12th, at 2pm Pacific. Information about the performance can be found here, you can tune in over on our facebook page, and you can contribute to their tip jar over at our Give page. Our next performer will be Tammy Evans Yonce! She is scheduled for this Tuesday, November 28, at 2pm Central. Tune in via our Facebook page to watch and consider chipping in a few bucks to support this amazing artist and this series. Many thanks to the Ensemble of Irreproducible Outcomes for being our first guests on the series. You can find videos of their complete performance in this playlist. If you enjoy their stuff, consider supporting them as they prepare to record their second album (and you could also buy their first album). Enjoy! The Ensemble of Irreproducible Outcomes kicks off our 2017-2018 season this Friday, August 25, at 6:30pm EDT. You can stream the concert via our Facebook page, and support their sophomore album and upcoming tour via our giving page. I am incredibly pleased to be able to announce the lineup for our inaugural season! 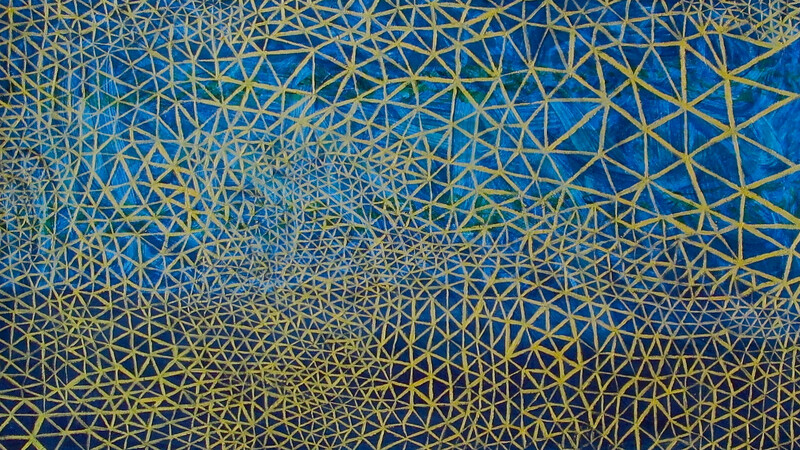 The quick and enthusiastic responses from these artists has been wonderful. I just had a seed of an idea to try to get this put together, and the next thing I knew I had a complete season ready to roll. And don’t worry, I’ll still be doing some performances as well. Hi there! While Invisible Rail got started last year, the 2017-18 season will mark the first foray into making this a proper series with guest artists and the ability to pay said artists. Information on who will be participating and the schedule will be coming soon, but in the meantime, take a moment to like our facebook page for all the latest news or visit the archives and watch a few videos.